Whether you are considering a purchase of an off-road vehicle or are looking for accessories for a utility vehicle (UTV) that you already own, the third-annual International Off-Road & UTV Expo promises to be an event that you won’t want to miss. Last year’s event was a tribute to desert racing that featured exhibits, demonstrations and a series of high-impact, off-road films. This year’s Expo promises to be even better with informational exhibits about off-road toy haulers, recreational vehicles (RV), trucks, motorcycles, quads and UTVs from over 200 vendors. The International Off-Road & UTV Expo is growing every year. Here are some things that you can expect to experience at this year’s vast toy show for outdoor adventurers and a few great reasons to use Thunderbird Suites hotel as your base of operations during your stay in Scottsdale. Off-road vehicles combine fun and function for those who love to play outdoors or for people who must work outside. This year’s International Off-Road & UTV event will expose you to the latest types of off-road vehicles that fit your needs and lifestyle. Many of the vendor representatives who attend the event are considered to be top industry experts. They will be available to share their knowledge about off-road products and to answer questions about their vehicles’ special features and performance specifications. Most people who own off-road vehicles or UTVs love the sense of freedom that they feel while riding in them. If you’re like many of them, you are always on the look-out for accessories and kits to make your rides more fun. In-cab heating units, stereos and upgraded wheels are just a few examples of popular modifications to off-road vehicles and UTVs. At the show, you’ll get to experience leading-edge upgrades that relate to off-road vehicle performance, safety, comfort and style. 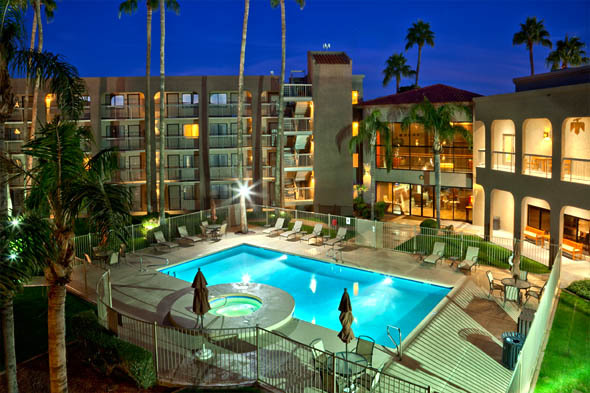 If you’re not staying in your own RV or toy hauler during the event, you’ll appreciate the warm welcome, comfortable rooms and abundant amenities that will greet you at Thunderbird Suites in North Scottsdale. 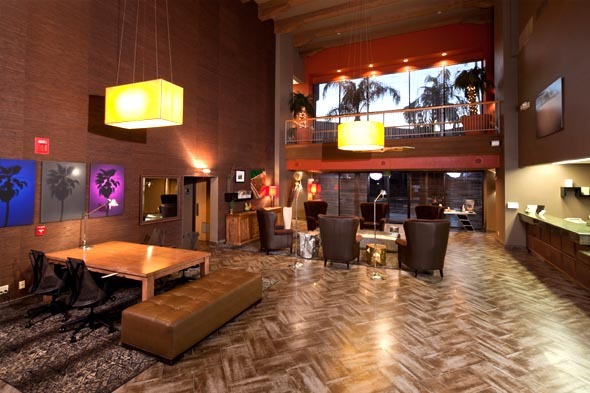 Our hotel is located just over four miles from the WestWorld of Scottsdale venue where the event will take place. The 386-acre WestWorld complex is huge and is sure to attract a large crowd. Besides offering some of the best hotel pricing in the area, we have a complimentary shuttle service for destinations that are within a 5-mile radius. By staying with us you can by-pass the parking fees and the challenging traffic that you will encounter at WestWorld. Your stay with us also includes free breakfasts. Our full-service fare includes popular hot dishes, fresh fruit and cereals that will get you and your family off to a great start for the all-day fun at the International Off-Road & UTV Expo at WestWorld. 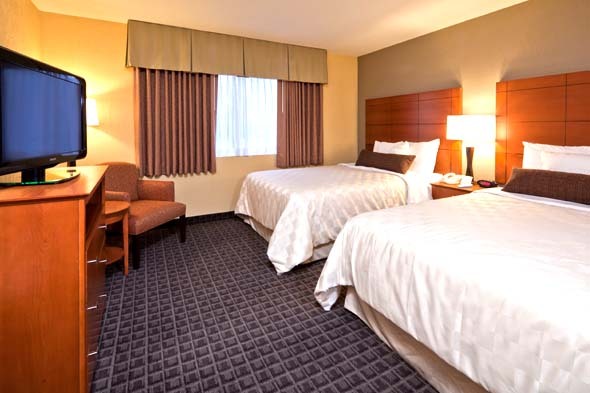 Call us today at (480) 951-4000 to inquire about some of the best lodging deals in the area. Looks like a surprisingly fun event. Always something to do around here. Love that about this area.